God has the answers for our weight, food struggle and all temptations. Would you like to get peace with food and get off the diet roller coaster? Give God a chance and rediscover the freedom from food you had as a small child! The Light Weigh is a Catholic based 12-week Bible Study and Video Series that draws upon the FULLNESS of the Truth found in our beautiful faith. 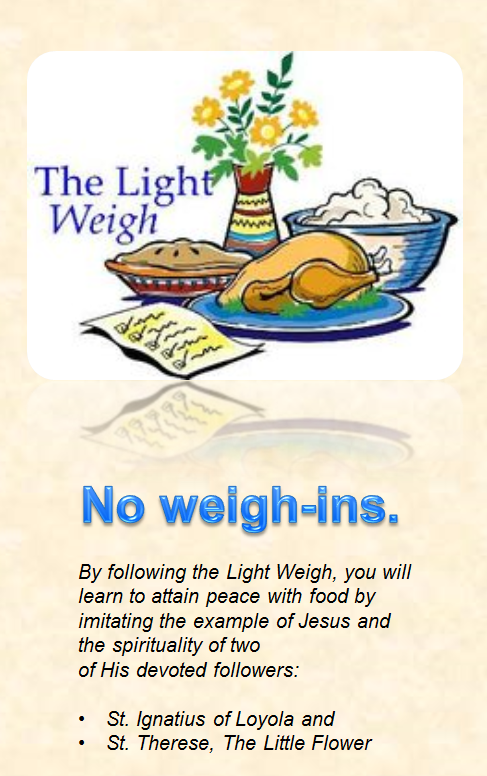 By following the Light Weigh, you will learn to attain peace with food by imitating the example of Jesus and many of our beloved saints. Find out how this program has helped fellow parishioners! 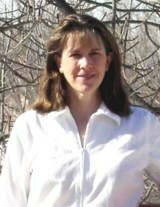 Barb van Dyke 952-210-9525 | bjvinmn@gmail.com. Use the Ignatius Rule of "Divide and Conquer"
Pray Jesus' Name Jesus. Jesus. Jesus. Seeking assistant volunteer coordinator for evening session. No experience necessary, training provided.